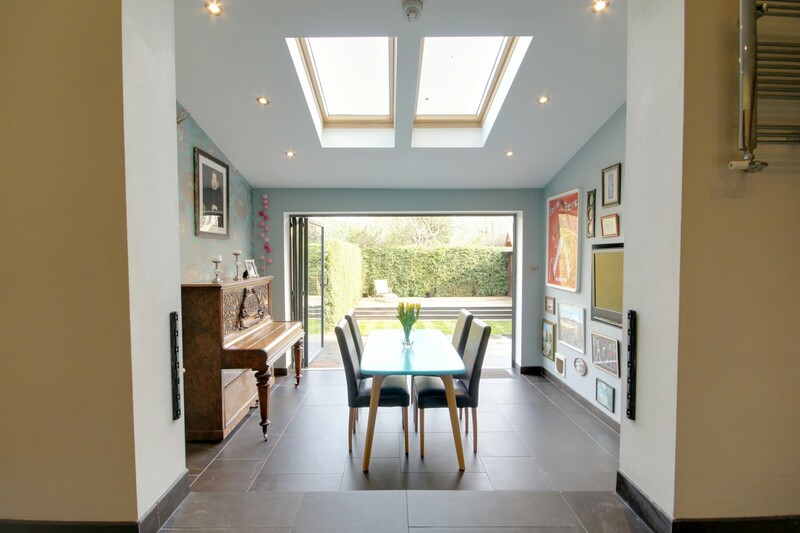 Grange Homes are pleased to offer this rare to the market four bedroom, ground floor, double fronted professionally extended and architecturally designed Edwardian conversion in N21. 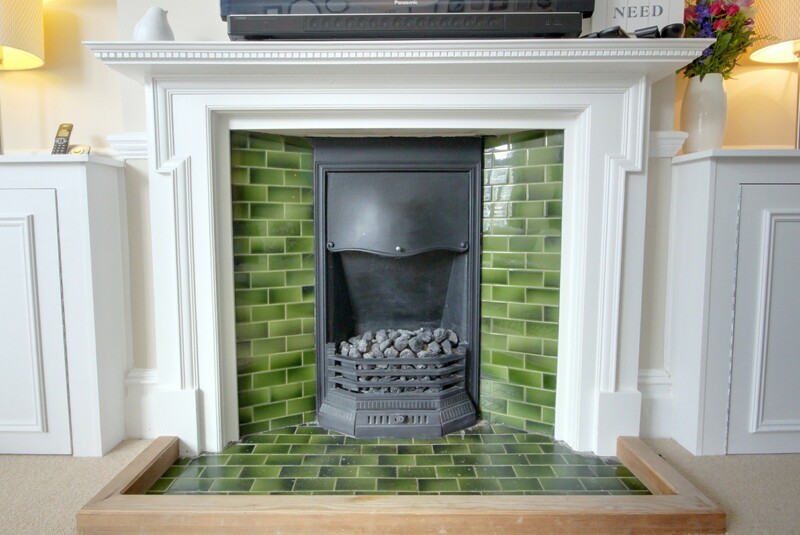 The flat has an original tiled entrance, spacious living room with tiled fireplace and large bay window, modern split level kitchen and dining room with bi-fold doors onto the private rear garden. 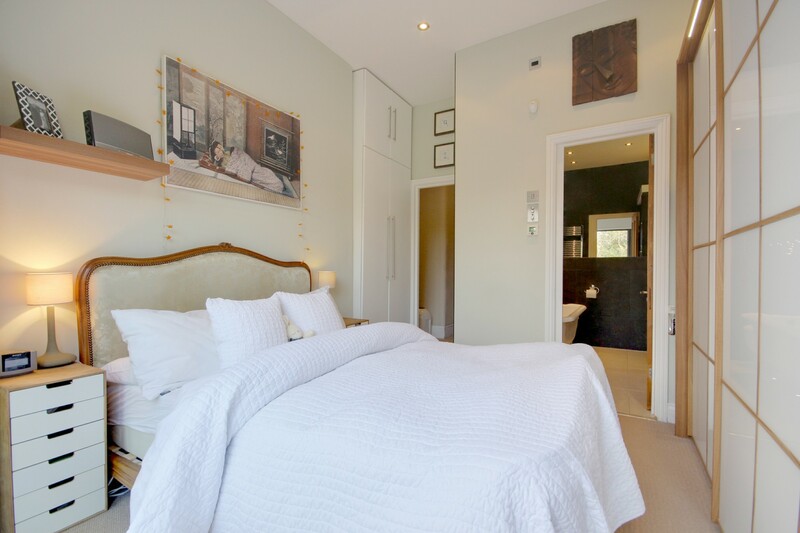 The master bedroom has double doors to the garden and patio, there are two en-suites and an additional guest shower room, ample storage throughout the flat and a cellar. 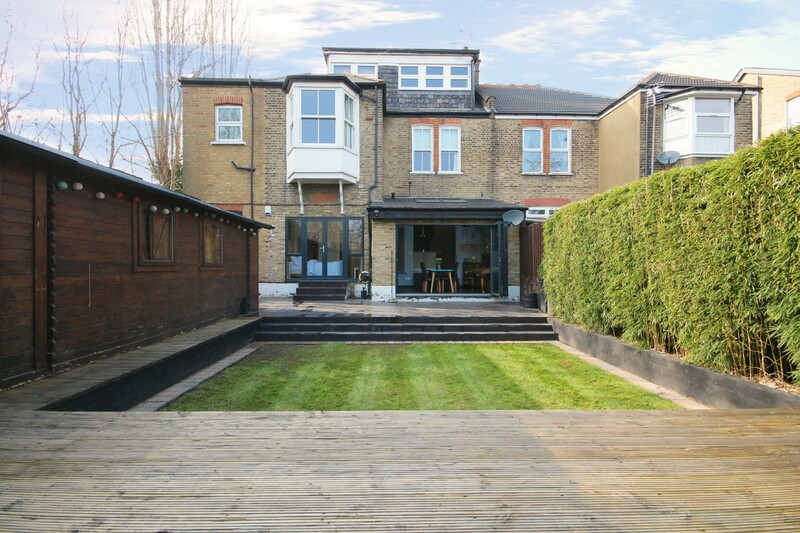 Furthermore, the property benefits from having a log cabin in the rear garden as well as a lawn in the front garden and off street parking for two cars and is situated within minutes of Winchmore Hill Green and Winchmore Hill BR Station (Moorgate). Share of freehold. Viewing recommended. 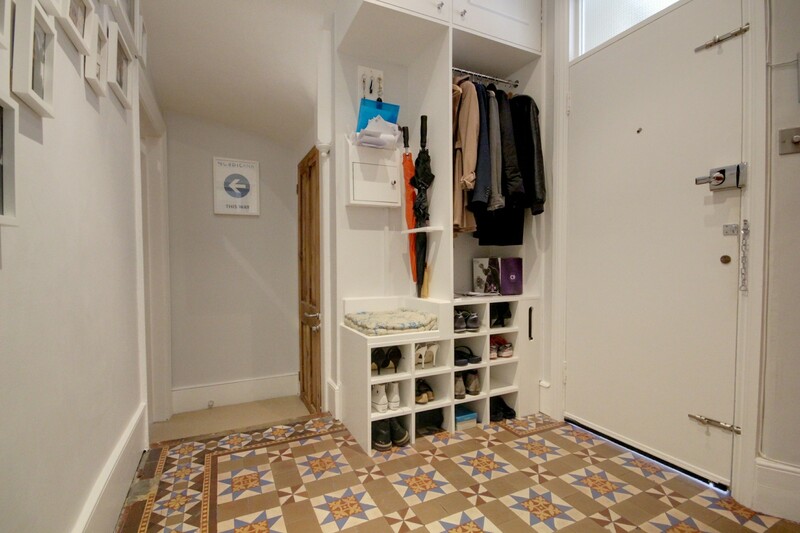 Original tiled entrance hall with high ceilings and bespoke, handmade, newly fitted coat and shoe storage cupboard with cushioned seat section. 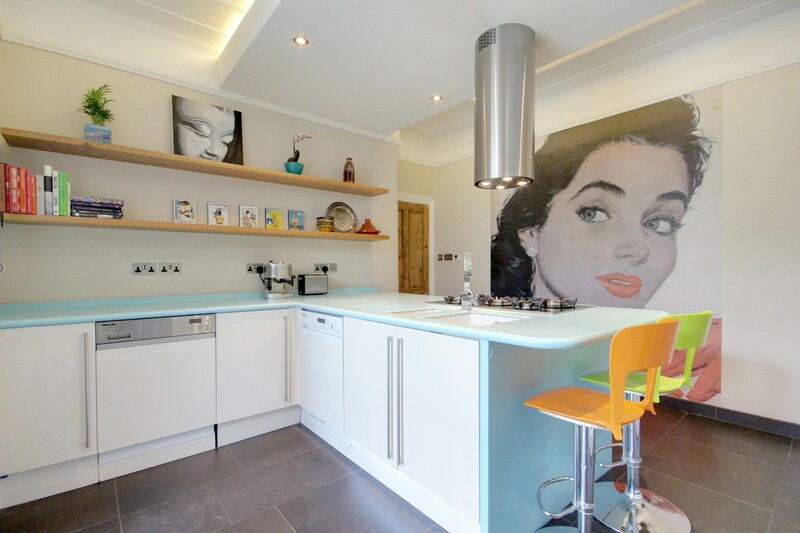 - High gloss kitchen cupboards. 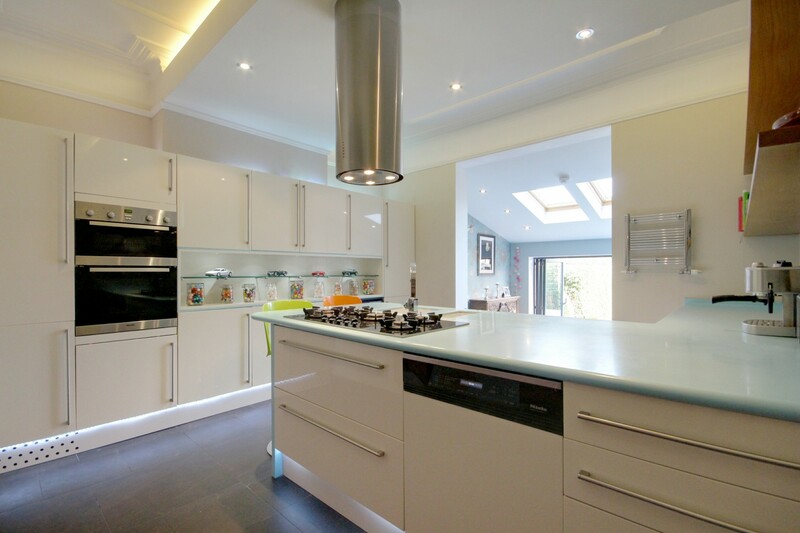 - 5 Lighting schemes to kitchen; 'runway' plinth lights, dimmable spot lights with chrome switches, upwards lighting in suspended ceiling, shelf lighting and remote control colour changing mood lights. - Integrated Miele appliances; including Miele Fridge freezer with ice maker, Full size Miele Wine chiller, Miele hob and Miele double oven. - Original ceiling with cornicing. - Thermostatically controlled heated flooring. - Recently fitted Combination boiler. - Plumbing for Washing machine and plumbing for Dishwasher. - Tall grey Victorian style radiators. - Remote controlled Velux windows with rain sensors for auto close. A very spacious room with a host of original features such as cornicing, dado rails, picture rails, original fireplace, recently reconditioned sash windows and high ceilings. 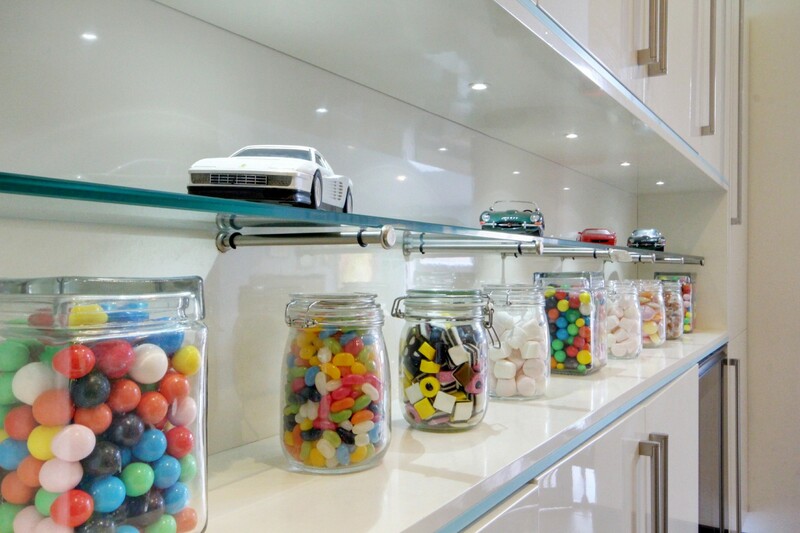 Storage is provided in the form of alcove cupboards with floating shelves. 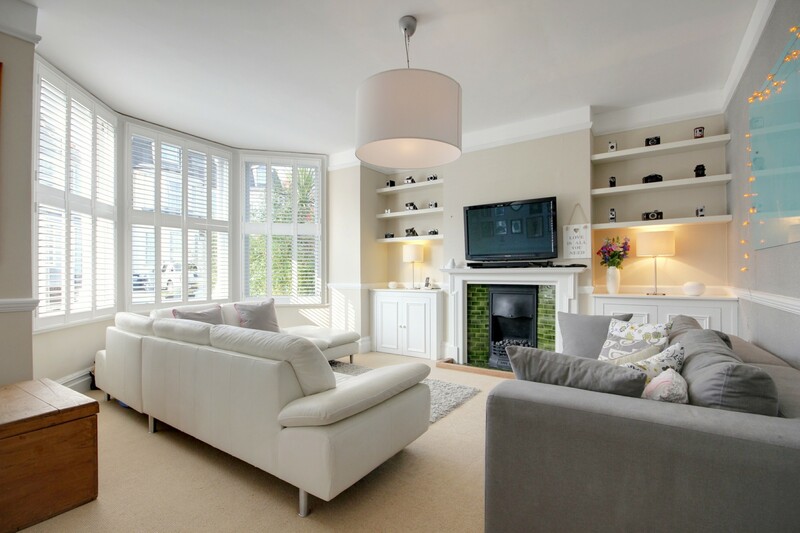 This room is finished off beautifully with made to measure 'café style' plantation shutters. 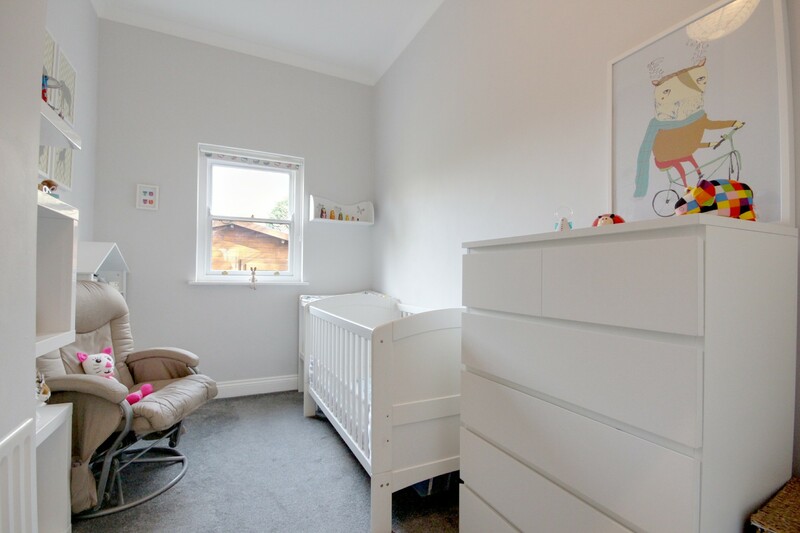 A double bedroom with Double glazed double doors out to garden with 3 rows of dimmable spot lights and tall grey Victorian style radiator with tall built in wardrobe. - Original roll top bath. - Separate Shower with radio, built in steam room with compartment to warm bath robe . - 5 Lighting schemes to bathroom; floor lights, dimmable bath lights, shelf lights, vanity mirror lights and variable chromotherapy lights in separate shower. - Thermostatically controlled heated floor. - Built in storage to sink and shower. - Italian porcelain tiles to floor and walls. 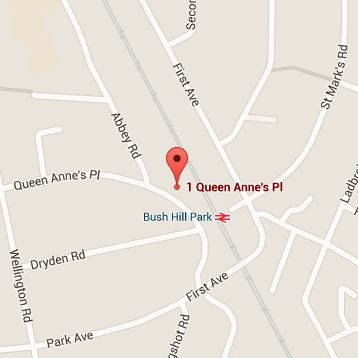 A lovely double bedroom with Sash window, high ceiling and built in wardrobe. A shower room with Toilet and basin with Slate tiles and glass surround tiles and over head shelving. A lovely double room with Sash windows and newly fitted plantation shutters. 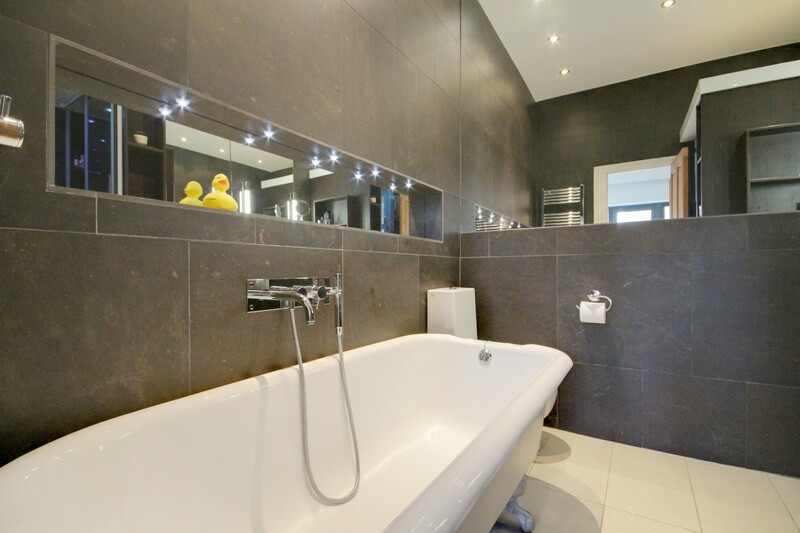 Heated mirror, Jacuzzi bath and power shower, Italian tiles and Extractor fan. The corridor contains a suite of fitted cupboards for additional storage and a small loft. Small cellar space with storage cupboard and space for chest freezer and further storage. Brazilian slate driveway with 2 parking spaces and original chequered tiled walkway to front door, with lawn section, original wall and bamboo screening. Additional features include; garden tap, shared enclosure for wheelie bins and exclusive side access to rear garden. A Landscaped garden with mature bamboo and high fencing to all sides which comprises 3 areas, one patio area in matching tiles to dining room, a lawn area and a decking area to the rear. The garden further benefits from a Log cabin which has power. The garden benefits from 3 different lighting schemes. - Central heating controlled by internet app which switches on and off automatically as you arrive and leave. - A Megaflow water system which allows two people to shower at the same time without loss of power. Energy Performance Certificates. 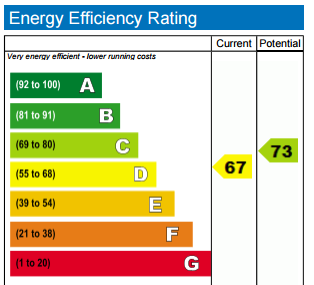 All domestic and commercial buildings in the uk available to buy or rent must have an Energy Performance certificate (EPC). If you own a home, getting an energy performance survey done could help you identify ways to save money on your energy bills and improve the comfort of your home.